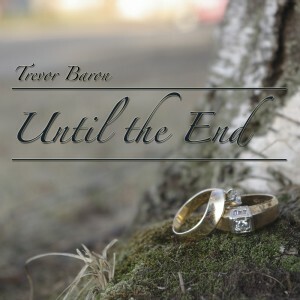 Welcome to Listening Edge Records, my name is Trevor Baron a professional private music instructor, trained audio engineer, music producer, and composer. 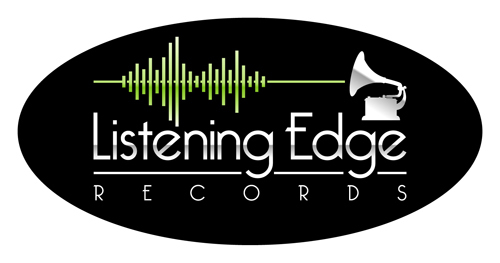 I established my private record label Listening Edge Records in 2009 to provide online resources for my students studying recording arts through my private teaching practice Bach To Basics. As a educator, composer, and musician, I’m more than happy to share with students the experience and knowledge I’ve gained while developing my own career. 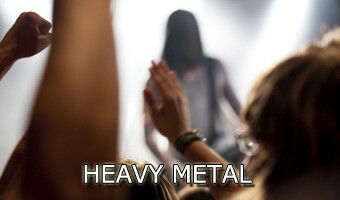 Change the way you look at music lessons. Bach To Basics offers students the opportunity to work on fun and exciting recording projects in addition to their regular music studies. Students learn their instrument with the goal of recording an album. Recording projects range from younger students recording keep sake albums for their parents, to more advanced students releasing albums for sale and distribution. All lessons are designed with the students age and skill level in mind. 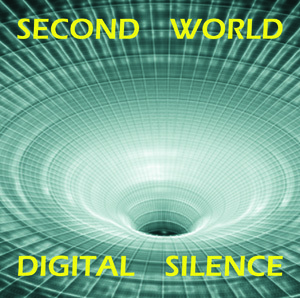 assist them in producing, mixing, and mastering their project through my music production company Illustrious Sound. The advice and information provided by LER is intended to guide students through their music related projects. In no way are LER consulting services a substitute for advice from professional lawyers, accountants, career or academic counsellors. 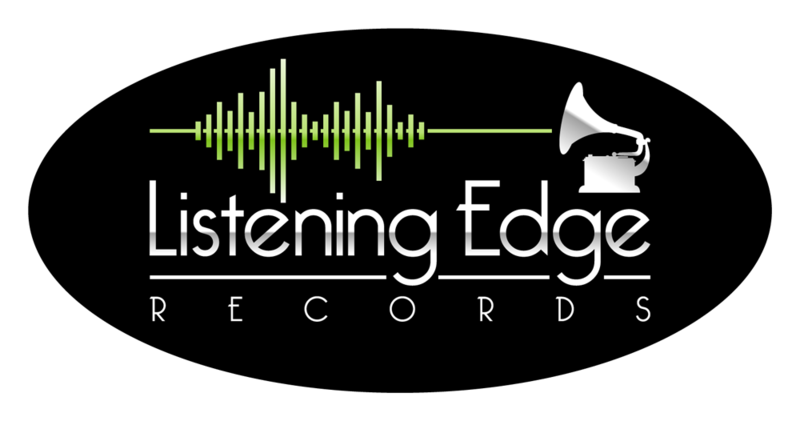 Listening Edge Records is a personal independent record label providing services in association with my private teaching practice Bach To Basics and does not sign artists. Can my recording be made available on the LER label website? Unfortunately student albums can not be made available on the LER website due to issues with copyright, and other contractual issues regarding sale and promotion. However all students are welcome to promote their album through the labels free artist and album release interviews.